On November 15th, 2013 at 1:18am my wife gave birth to our first child, our beautiful baby boy. 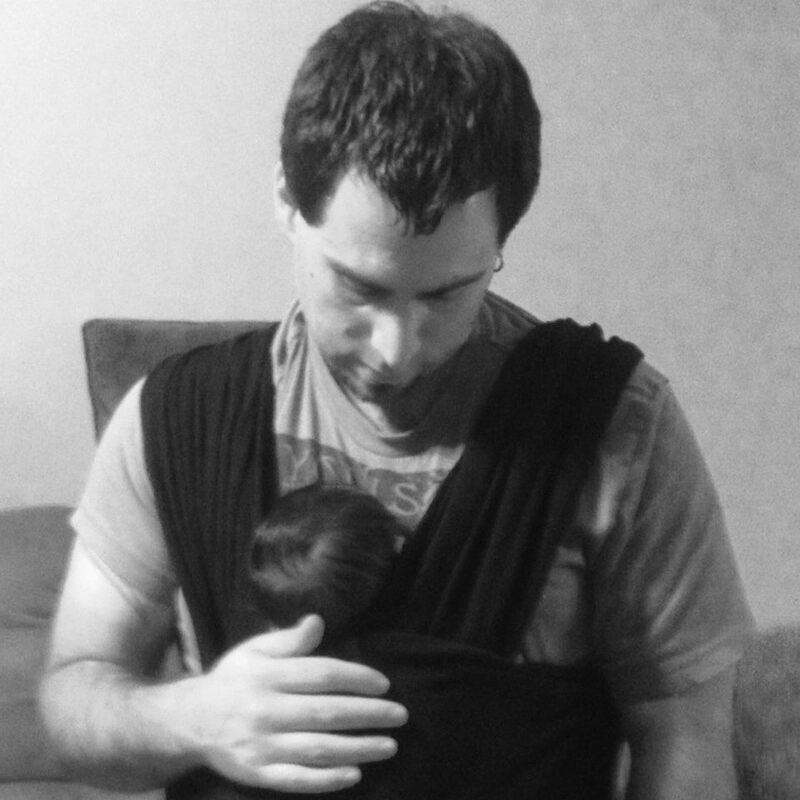 I started this blog shortly after to chronicle the greatest journey of my life: learning to become a father and raise a family. This is not an advice column, a soapbox, or a bully pulpit. I have no agenda, no judgements, no endorsements. It’s just me and my thoughts. Sometimes it will be serious, sometimes it will be hilarious, sometimes it will be angry, sometimes it will be sad. It will always be real. Dedicated to my wife and my son. You are my world. This is wonderful in its simplicity.